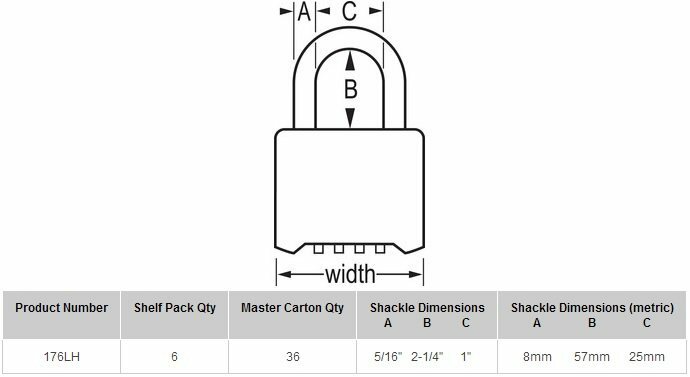 - Special Ordering: All Master Lock Special Orders ("Match to Existing Key Number") require a 3-4 week factory lead time. Please enter your existing key number in the "Keying Instructions" Box below. All special-order padlocks are custom-made and cannot be returned. Special Ordering: All Master Lock Special Orders ("Match to Existing Key Number") require a 3-4 week factory lead time. Please enter your existing key number in the "Keying Instructions" box below. All special-order padlocks are custom-made and cannot be returned.